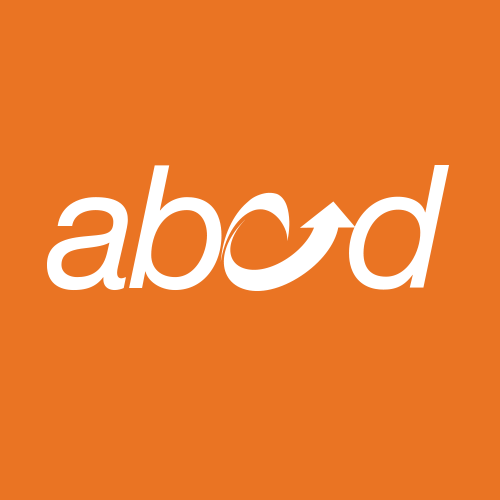 The ABCD Family Planning Program collaborates with community health centers, school-based health centers, and hospital primary care programs to support comprehensive family planning and sexual health counseling, education and medical care for residents of the diverse neighborhoods in metro Boston. Our goals are to help individuals and couples prevent unintended pregnancies, decrease sexually transmitted infections and HIV, have healthy pregnancies, and stay healthy throughout their lives. We train medical, nursing and community health worker staff to provide high quality, comprehensive, confidential family planning and sexual health care. If you are a healthcare professional interested in learning more about family planning, visit our Family Planning Training Institute page. You can get ABCD Family Planning services regardless of your age, gender, immigration status or whether or not you have health insurance. All health centers can help you sign up for insurance and refer you to other types of assistance. Learn more! 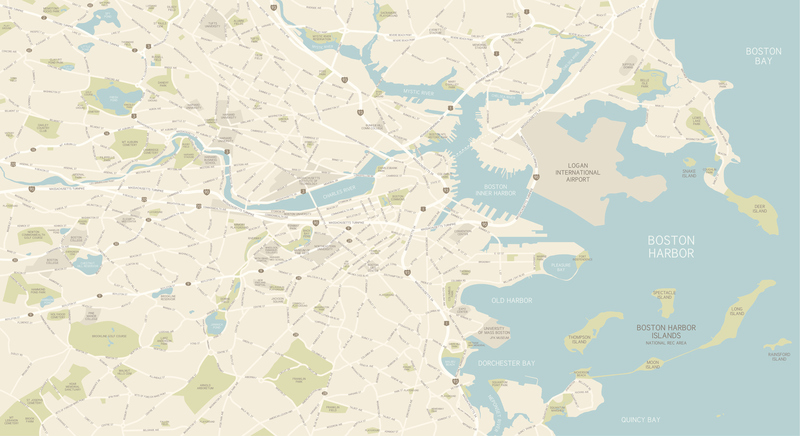 Family Planning locations in the Boston and Greater Boston area.